The Missouri Soybean Association (MSA) is a statewide membership organization working on behalf of the Show-Me State’s soybean producers and processors. Leading Missouri soybean producers into the future through legislative advocacy, communication and outreach. Advancing and protecting the interests of Missouri soybean producers. All Missouri soybean farmers, as well as anyone with an interest in our state’s soybean industry are eligible for membership in the MSA. Memberships in the Missouri Soybean Association provide for advocacy and lobbying work on state, national and international issues. Under no circumstances may checkoff funds be used for lobbying purposes, making the Missouri Soybean Association and the national organization, the American Soybean Association, truly the voice of soybean farmers. To grow the association’s visibility to policymakers and the public. Donate HereThe Association also supports candidates through SOYPAC, helping elect policymakers supportive of soybean farmers and agriculture. To learn more about SOYPAC, and to donate, click here. Members of the Missouri Soybean Association receive regular policy, regulatory and industry updates, as well as the opportunity to participate in special events and programs throughout the year. Association members also benefit from discounts at retailers like Cabelas and on vehicles from the Ford, Chevrolet and Chrysler families of brands. In addition, all members of the Missouri Soybean Association receive benefits, including additional federal policy updates, from the American Soybean Association. Complete a membership application online, contact any member of the Missouri Soybean staff or call the office at (573) 635-3819 for more details about becoming a member of the Missouri Soybean Association. David and Jennifer Wright, Association members from Emden, with their lifetime member sign. Annual dues to the Missouri Soybean Association are only $100, or join for three years for just $250. Lifetime memberships are also available for $1,500 and include a custom, weather-resistant, full-color metal sign perfect for hanging on the farm, shop or at home – plus all the other benefits outlined above. Sixteen directors make up the Missouri Soybean Association’s board of directors, representing the seven districts in Missouri. Each director serves voluntarily without pay. Farmer members of the Missouri Soybean Association elect directors to represent their respective districts on a three-year election cycle. The Missouri Soybean Association’s board of directors meets throughout the year to set priorities, and hosts district meetings each winter. See who your board members are online at http://mosoy.org/missouri-soybean-association/meet-the-msa-board/, and meet your directors at an upcoming event or meeting. Are you interested in serving as a director for the Missouri Soybean Association? Contact your soybean staff for more information. 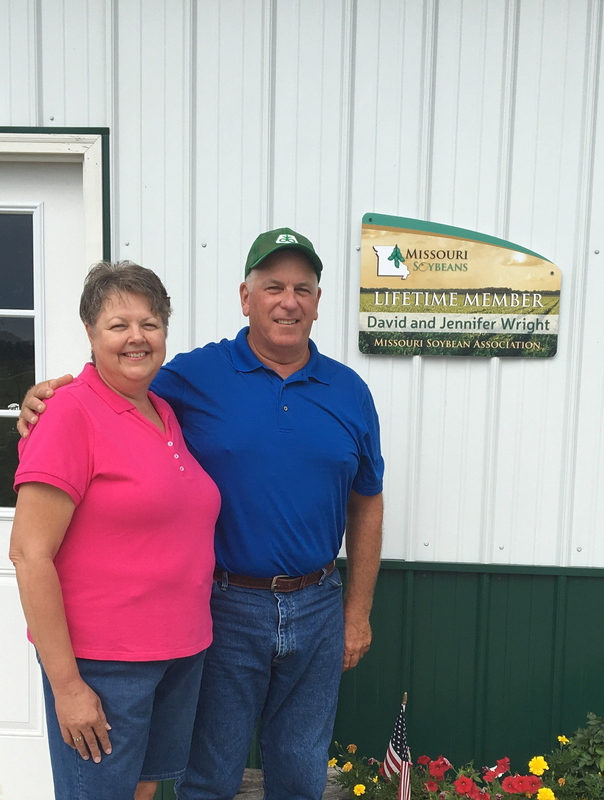 The Association was founded in 1966 as a not-for-profit representing Missouri soybean farmers. After more than 50 years, the Association continues to be the voice for soybean farmers and all who are part of the soybean value chain. Choosing to be part of the Missouri Soybean Association means joining a successful team that is making a difference for agriculture in Missouri, in the U.S. and around the world. Whether it’s keeping watch on regulations affecting agriculture or supporting home-grown fuels and transportation projects, the Missouri Soybean Association is making a difference in farmers’ bottom line. Check out some of the Missouri Soybean Association’s policy and regulatory work, and learn more about the organization in Missouri Soybean Farmer magazine. 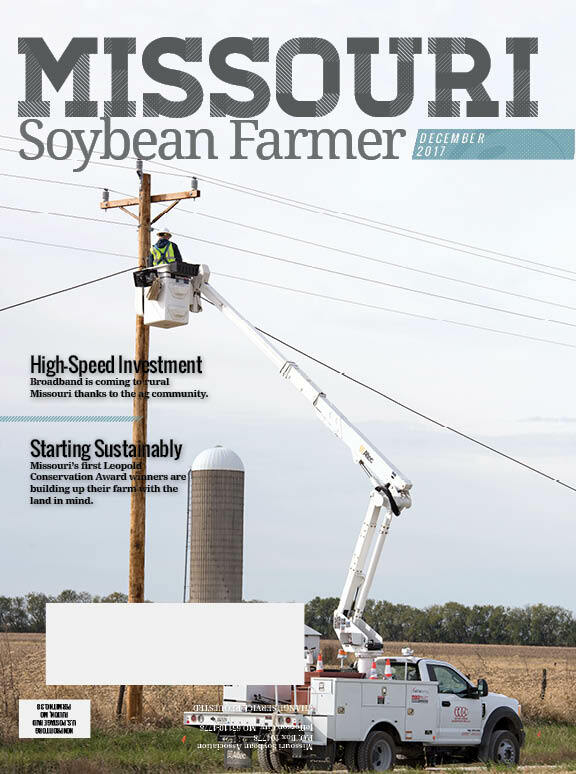 The magazine is published six times per year by the Association and is available online at http://mosoy.org/category/news/mo-soybean-farmer-magazine/.